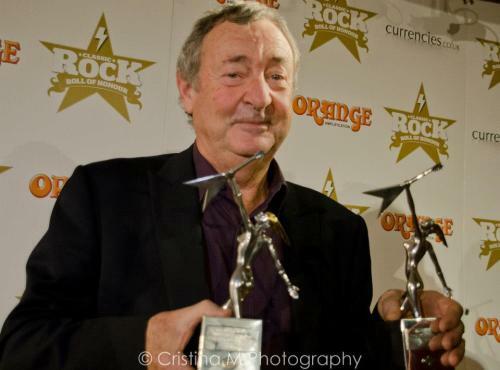 London Live TV interview with Francesco da Mosto, Alain de Cadenet & Nick Mason of Pink Floyd and Ten Tenths Racing. 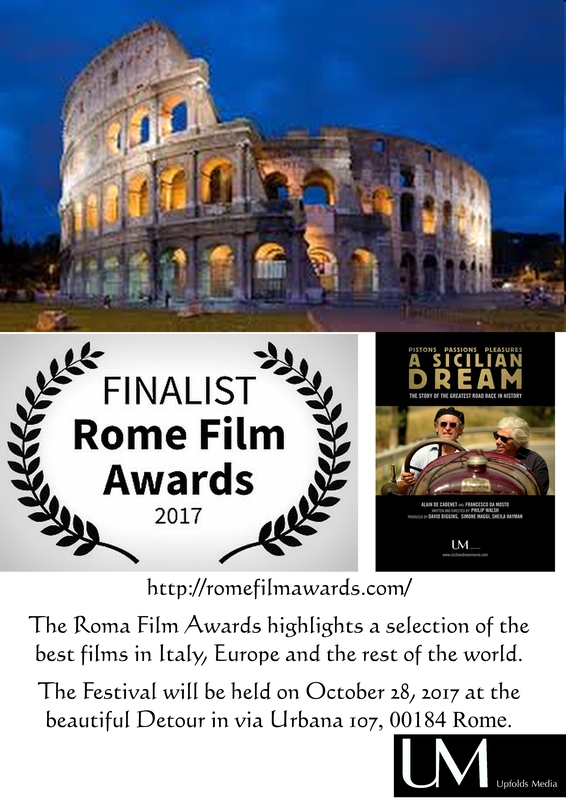 &amp;lt;span class="redactor-invisible-space"&amp;gt;&amp;lt;strong&amp;gt;&amp;lt;/strong&amp;gt;&amp;lt;/span&amp;gt; A SICILIAN DREAM - London Live TV interview at the Premiere from David Biggins on Vimeo. Meanwhile if you register your interest with an email address and location/post code, we can determine where our audiences are for screenings later this year. Please pass on the link and get as many followers in your nearest town to sign up and so ensure it will come as soon as possible. Katy Hunter-Choat shared a post. 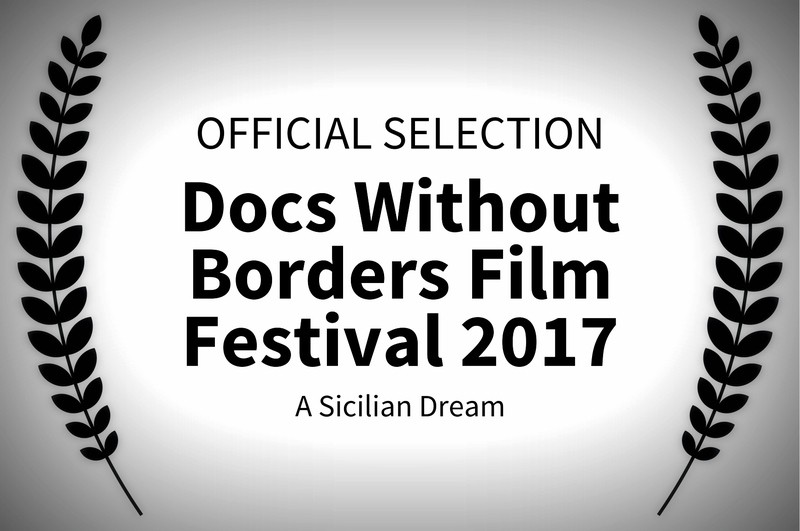 This is a wonderful film made by some wonderful people about the Targa Floria, an exciting classic car race around Sicily. A motoring media and trade consultant and correspondent from the USA for the Italian vintage car magazine EpocAuto, Antonio cajoled me, sweet talked me into this project. This is fantastic, and it looks beautiful. I can't wait to see the whole film. I'm really happy to have worked on this. Writing it was great fun, learning about the race was amazing, and everyone involved in this production, from David on down, was first-class. Just a really great experience, that I appreciate very much, and I'm glad for all of us that this looks so good. With out forgetting everyone else who helped make this project a reality, It has been one of the most amazing experiences of my life and a piece of work I am truly proud to have been involved with! We are *so* looking forward to seeing that film. Same here Tom, it looks like it is going to be outstanding. Wow! 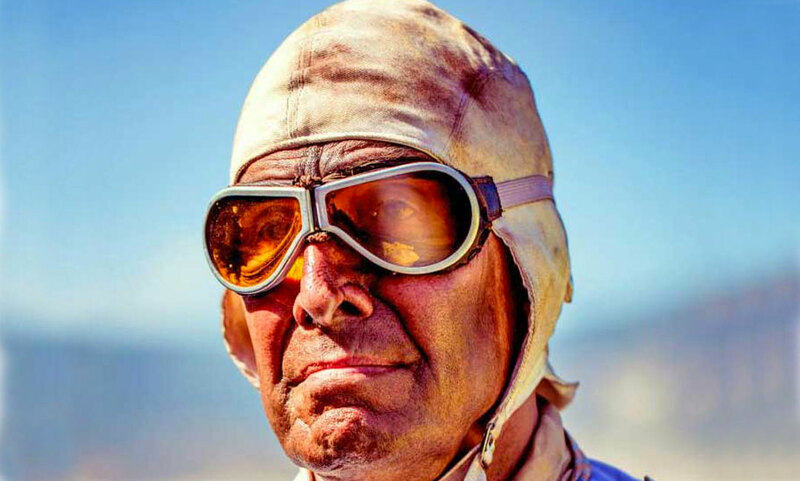 The most fun I ever had in my life was driving antique racing cars in racing reenactments about 40 years ago. Watching that short trailer brought tears to my eyes. I am sorry, I just had to watch that trailer again! Yes David G, do keep us poor little folks informed about future availability of the full movie. Boy… it tempts me to take a brass car to Sicily. I could look up my dad’s family (if anyone is left). I think some of those little kids are my uncles! They were about that age at the time, and they were in Sicily visiting their grandparents. Its too bad everyone is gone now, I’d have asked them if they saw the race. Joe, It certainly is a beautiful island. Dave Biggins and a number of ours involved w/the movie can’t say enough nice things about it. What a great place it would be to stage a car tour. You are absolutely correct, David, about how beautiful Sicily is. I was there last year and took up Italian language when I got back. In fact, I can’t wait to go back and discover more of its beauty. 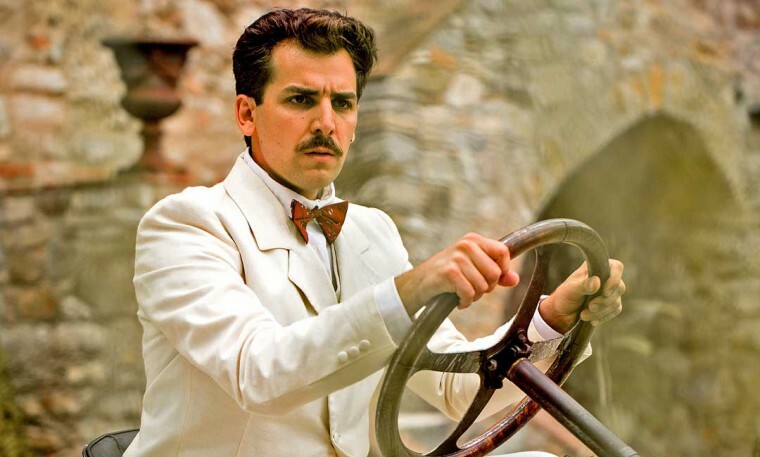 This movie trailer is the perfect way to experience it and these magnificent automobiles. Please keep us posted as to when it might be shown in the U.S. I have a group of people already waiting to see it. Russo Francesco Giovanni Merita un premio. Come miglior film - documentario anno 2015. 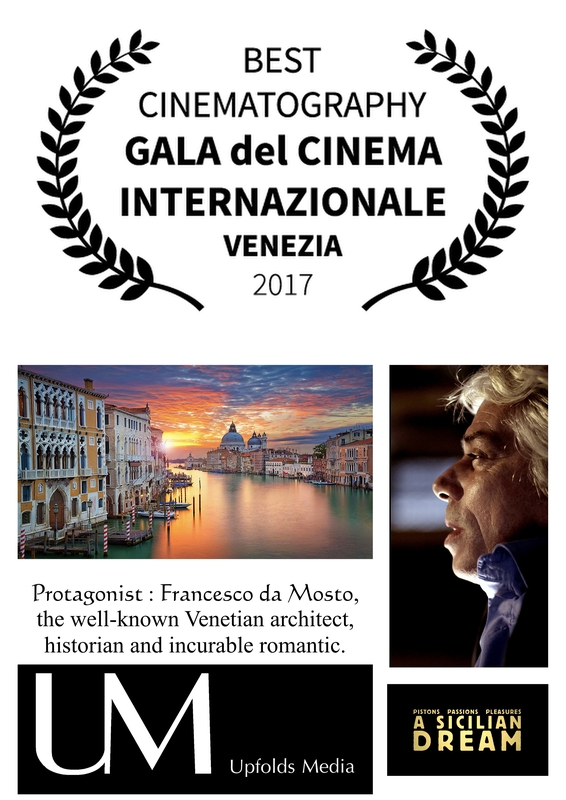 Sono convinto che a presto approderà in America e le sale cinematografiche saranno stracolme di italo-americani e sportivi di qualità. He deserves an award. 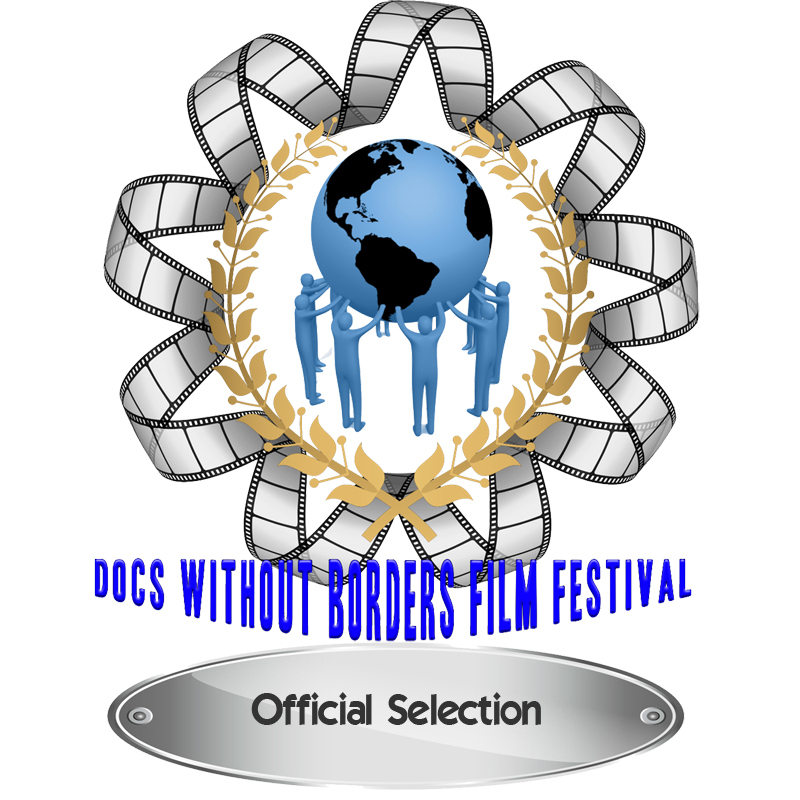 As the best documentary film-Year 2015. I am convinced that to soon will dock in America and the cinemas will be packed with Italo-American Sports and quality. 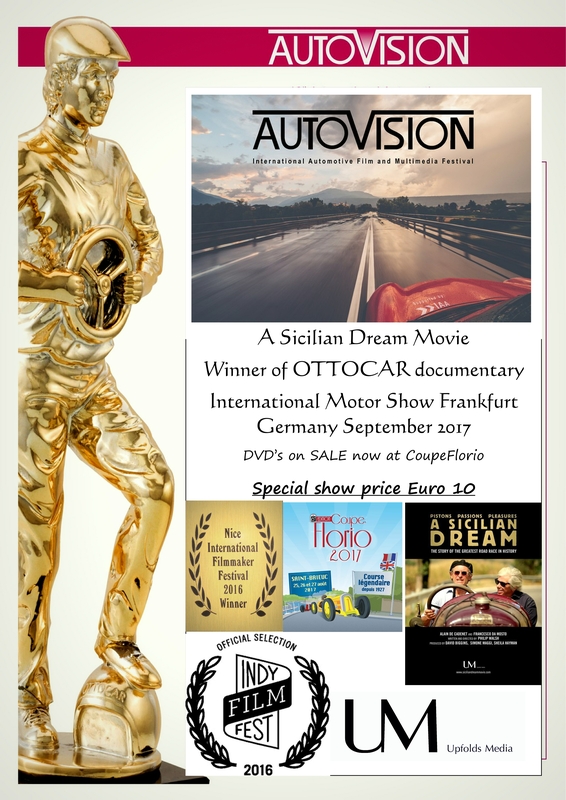 Two Nominations and 0ne winner for "Talented New Director"
Pistons, Passions, Pleasures: A Sicilian Dream is a dramatized documentary about the early life of Vincenzo Florio and the establishment of the Targa Florio road race. 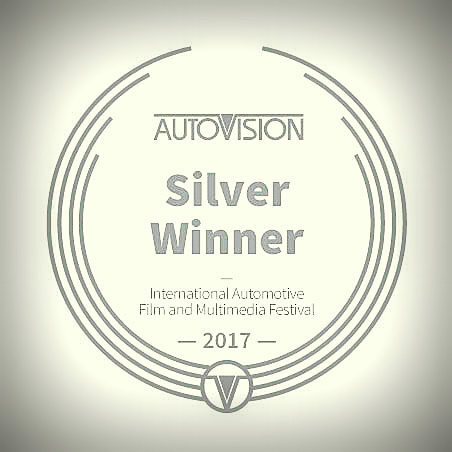 The film includes interviews of racers who participated, and local Sicilians who experienced the Targa running through their villages and across the narrow roads of the region. The film’s trailer is at the bottom of this post. Above: Alain de Cadenet in an Alfa Romeo. Vincenzo Florio was scion of Sicily’s leading family and heir to a wine and spice business, but his passion was auto racing, and the future. 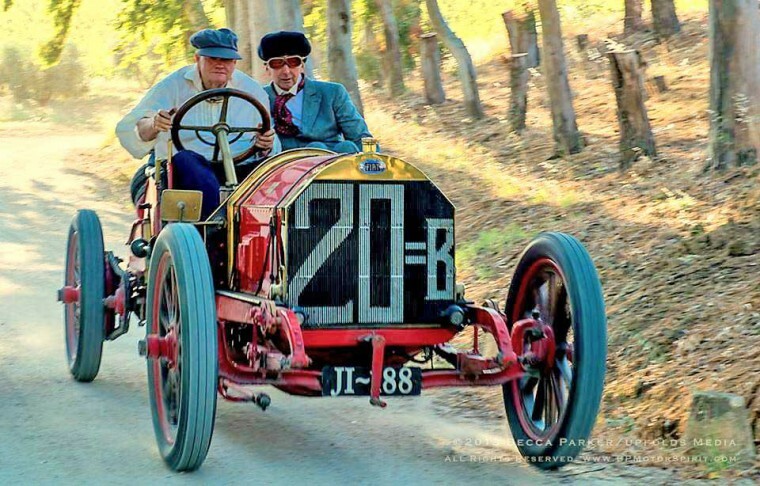 In 1906 at the age of 23 he established the Targa Florio, a race that ran over open roads in Sicily. The race was a fine expression of the culture before World War One, a period of invention and the zenith of Europe’s power in the world.